Wow, what more can we say about this stunning Mini. 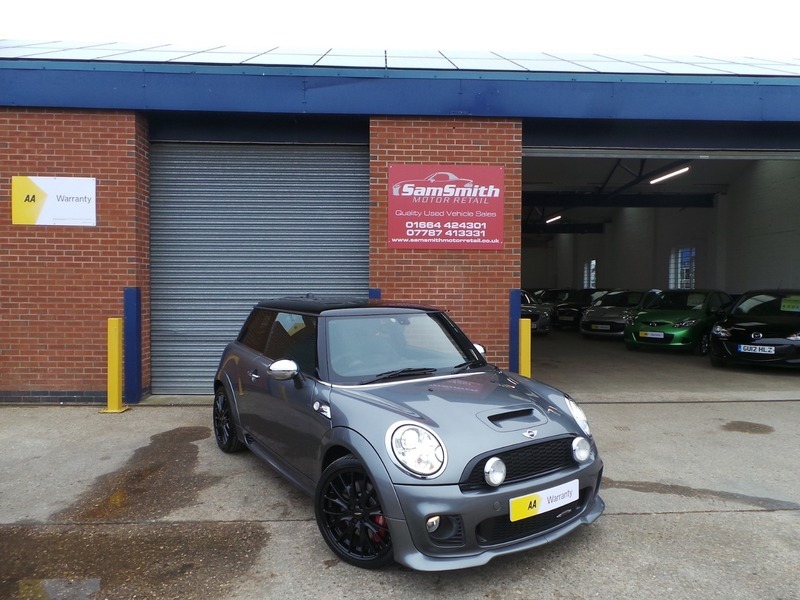 Very rare John Cooper Works spec with only 16,000 miles from new. Backed up by a full BMW/Mini service history from the supplying dealer. This car has got nearly £10,000 of optional extras. You don't find many cars out there to this standard!... Must be seen to be appreciated! !